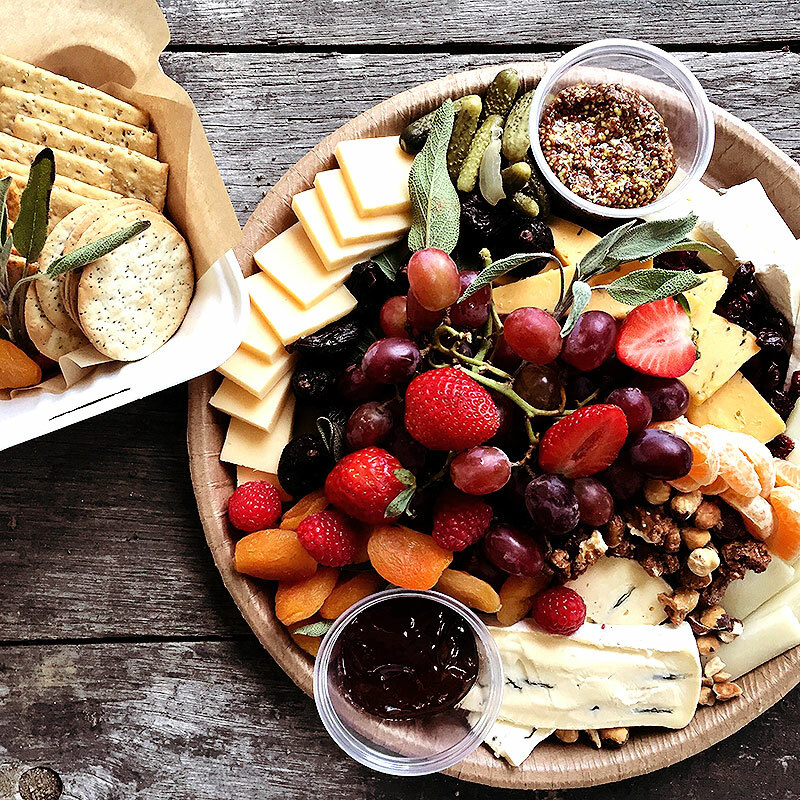 EAT party platters, makes entertaining or gifting super easy with any of our delicious and beautiful to-go platters! 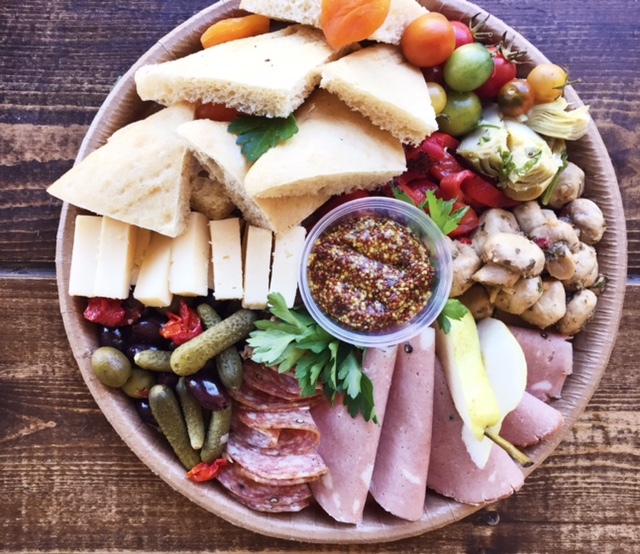 EAT Cheese Platter, Antipasto Board or a Crafty Hummus Board are a few yummy choices! 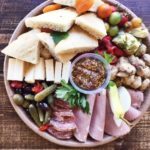 Gluten-free option also available. Traditional platters serves 4 people, for an additional fee you can add up to 10 additional people for the platter. See full descriptions below. 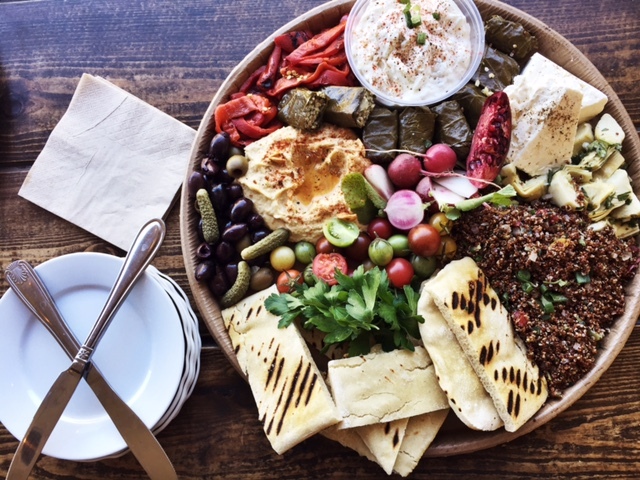 Traditional platters serves 4 people, for an additional fee you can add up to 10 additional people for the platter. 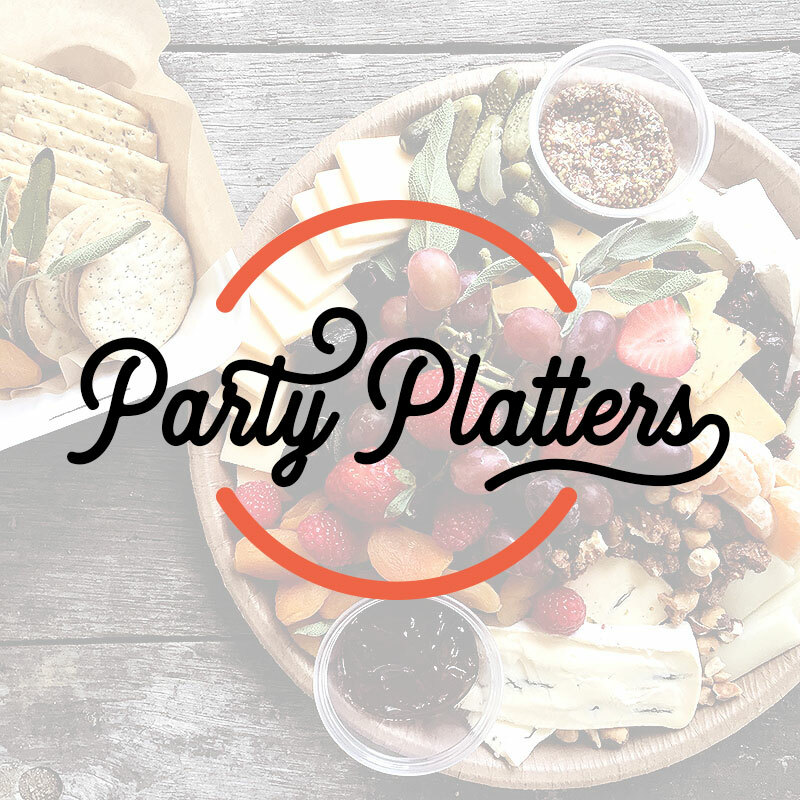 If you need platters to serve more, or if you would like to order additional items for pickup, please contact EAT Marketplace at (951) 694-3663. 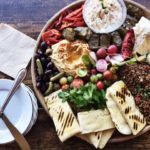 NOTE: Online orders for take-away foods, holiday to go and catering are considered a final sale, there are NO exceptions.